Dr. Frank Li, former medical director of a chain of eight Washington pain clinics, denies that he failed to properly oversee opiate use by Medicaid patients, possibly contributing to several deaths. State officials suspended his medical license in July. The former medical director of a shuttered chain of Washington pain clinics is forcefully denying allegations he failed to properly monitor Medicaid patients’ opiate use, possibly contributing to 18 deaths since 2010. In a 19-page response to charges by the state Medical Commission, Dr. Frank Li contends he never saw five of the patients himself, treated eight of the 18 only one or two times and shouldn’t be held liable for the acts of providers he supervised at Seattle Pain Centers. In addition, Li, 48, denied that his business model focused on hiring newly licensed practitioners with little pain-management experience or that he ordered excessive numbers of urine screenings and unnecessary medical equipment to boost fees. Thomas H. Fain, a Seattle lawyer representing Li, declined to discuss the case, but said in a statement that his client provided and supervised appropriate care for the difficult patients the clinics treated. Li has not been charged with a crime. 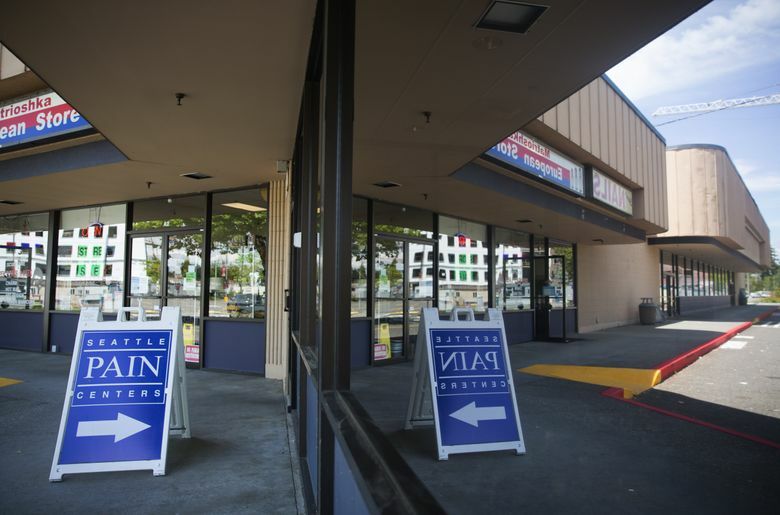 Li filed the response with the Medical Commission on Oct. 3, nearly three months after Washington regulators suspended his medical license July 14 and effectively shut down the chain of eight clinics with locations from Renton to Spokane. 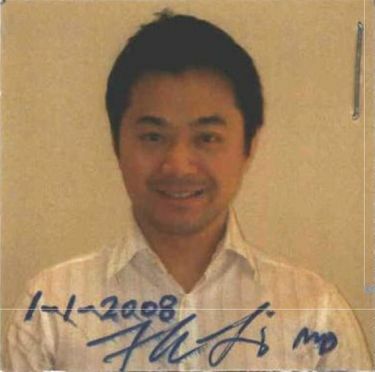 California medical officials also pulled Li’s license. Officials alleged that Li violated state regulations governing treatment of chronic, non-cancer pain. The Seattle Times obtained a copy of Li’s responseThursday through a public records request. Li’s response is the first word from the doctor who started with a pain clinic in Seattle and expanded rapidly, serving an estimated 25,000 patients, including about 8,000 prescribed opiate painkillers this year. His response suggests that state officials deliberately misinterpreted records in an effort to target Li. “In its zeal to prosecute the case, State exaggerates the clear language appearing on the death certificates provided by the state and ignores the clear language found in the medical records of the patients,” the response states. Li contends he never treated several patients on which charges are based, including Becky Gene Rae Kruse, 58, of Everett, a grandmother who had fibromyalgia and struggled with chronic pain and addiction. Kruse, who is listed as “Patient J” in the state’s statement of charges, died April 7, 2013, after an overdose of drugs, including hydromorphone. Six days before her death, Kruse had filled a prescription for 90 4-milligram hydromorphone pills, also known as Dilaudid. It was written by an advanced registered nurse practitioner (ARNP) at Seattle Pain Centers’ Everett site. Kruse’s sister, Nicole Ellis, 44, of Everett, said Li’s response suggests he’s trying to avoid responsibility for the care provided by his clinics. The closure of Seattle Pain Centers left many former patients without care and the state’s health system struggling to absorb them. A hearing on Li’s case has been set for April 17-22, officials with the state health department said. A Nov. 8 hearing is scheduled in Washington, D.C., to determine whether Li can keep his federal Drug Enforcement Administration registration, which allows him to prescribe controlled substances, including opiate painkillers.